The Metro Minute’s recent primer on the causes and symptoms of shingles prompted e-mails from over a dozen local readers who expressed frustration about long waits to be vaccinated for the often painful condition. 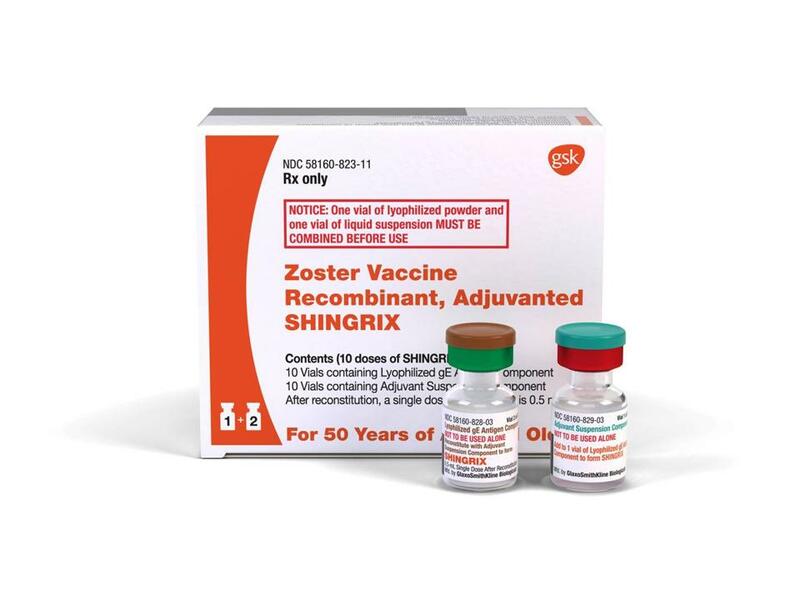 The vaccine, Shingrix, has been so popular that clinics and pharmacies are having trouble keeping it in stock. Two doses are required within six months to prevent shingles, which is caused by the same virus that causes chickenpox and is often characterized by painful, blistering rashes. Harry Brock of Provincetown said he and his wife were placed on a waiting list six months ago. “We’re both in our sixties. . . . I’ve made calls to several clinics and hospitals, all with the same shortage,” he said. People over 50 are more likely to get shingles. In the statement to health care providers, drug maker GlaxoSmithKline said it was increasing deliveries and working with federal agencies to address the shortage. But it said the back order would remain for the rest of the year. Meanwhile, the company has halted television spots for Shingrix until it is able to restock the inventory. Since the vaccine became available in 2017, more than 1.5 million Americans have received the vaccination. Gloria M. Poirier of Lexington said that she has been waiting to receive the second dose of the vaccine for two months. “I need to call every week to see if it is available because it will become unavailable almost as soon as they receive it,” said Poirier, who was concerned about how effective a second dose will be, since so much time has gone by since she received her first dose at her local CVS. r father. He had shingles on the back of his neck for weeks, weakening his neck muscles to the point where he was never the same, she said. “People are stuck on massive waiting lists; insurance companies trust the efficacy enough to cover it — it just seems like something could be done,” Courtney said. Kathleen Power, of Brookline, has been trying to get vaccinated since last year. “Last year, my primary physician informed me that there is a much better vaccine now on the market, only that they had run out of it,” she said. The doctor’s office told her she was placed on a waiting list. “I also was informed that if I ever saw it available in a CVS or other pharmacy, to definitely get it. I called numerous CVS’s and none had it,” Power said. A spokeswoman for CVS, Amy Lanctot, said the stores are still receiving vaccine deliveries intermittently. It “has become challenging to keep an ample supply across all of our more than 9,800 stores and more than 1,100 clinics due to supply restrictions from the manufacturer,” Lanctot said. She encourages patients to call their local store in advance and ask if the vaccine is in stock. Cynthia Fernandez can be reached at cynthia.fernandez@globe.com.